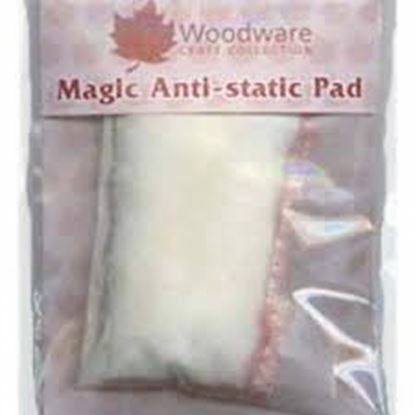 Woodware Magic Anti Static Pad. 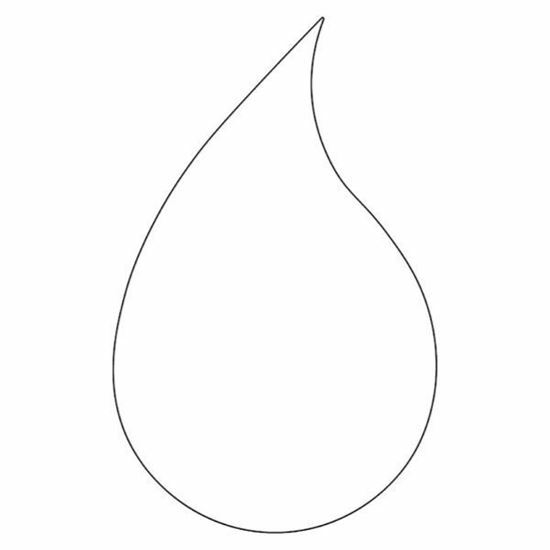 The Magic Anti-Static Pad is used to eliminate static that causes smudges and fingerprints on projects. Simply wipe the pad over your cardstock before stamping and embossing.